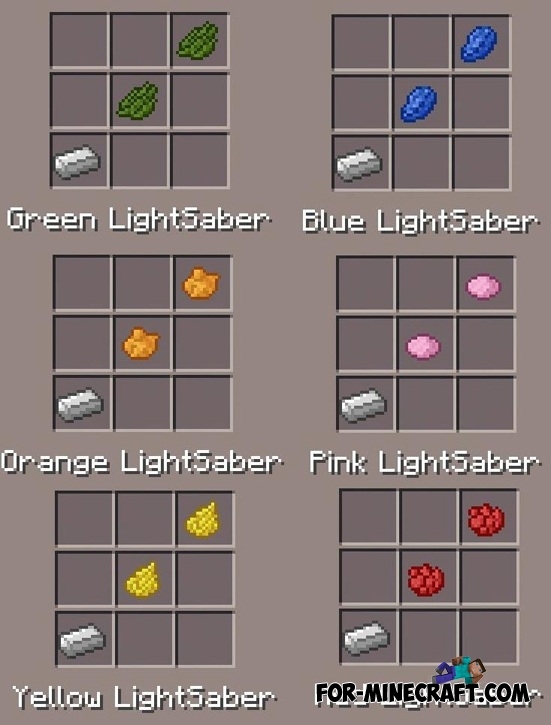 The mod adds the atmosphere of the "Star Wars" movies in MCPE 0.12, namely those Jedi lightsabers. These swords are more powerful than usual. Crafting includes the identical items and have different colors. 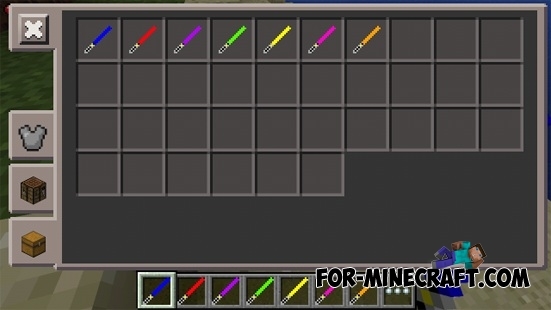 More Swords mod for Minecraft 1.7.10More Swords - one of the best and most popular sword mods in this wonderful game.